Click "Share Form" under the name of the form you'd like to share. Form Address - A link to the form that you can direct people to, email to others, and post to Facebook and other social media sites. Forms cannot be embedded directly into an email. Your recipients will not be able to fill out and submit them from an email, it must be embedded into a website. When using the "Link" Option, you can edit the wording to fit what you would like the verbiage to be. From the example above, the "Go to" wording is what will come before the link, and then the "VBS Registration" is what the recipient would click on. You can change that verbiage to anything that makes sense based on how you're try to share. For instance, you could completely eliminate the "Go to" wording and change the "VBS Registration" to "Sign Up Now!". Now the entire "Sign Up Now!" text will be clickable to your form. The embed code is the most customizable of the three sharing options. You can edit the form width, the border color, the background color, and the button color to match whatever page you're embedding your form onto.  This option allows you to help your forms blend in better with your church website. Is there a way to Embed the form code right into an email so that the person receiving the form receives the form and not a button they have to click to get to the form? I know that is not exactly what you are hoping for but I do hope the suggestion is helpful. Is there a way to have a transparent background for the form? The forms section is very robust in what it offers for making it efficient and quick, yet it was designed to keep things user friendly and simple. I am pushing to use breeze for more forms and billing, but we often will use/embed multiple forms onto a single registration page on our website. When we use multiple embeds specifically there is something about the embed.js file that makes it so only one of the forms will work. If I manually do an iframe with the link, that will work fine, but it makes it harder for our staff who doesn't have coding experience. Is that something that could be addressed? Not sure what else to do other than manually code more things. Hey @nboehnen, Thanks for your question! This is a bug/issue that we've been tracking. Our development team has been made aware and they've got it on their list for fixing. Unfortunately in the mean time we don't have any other great alternatives - but we do hope to have the issue fixed as soon as possible.